St Bernards Ealing Hospital is a project awarded to A&B by Higgins Construction. 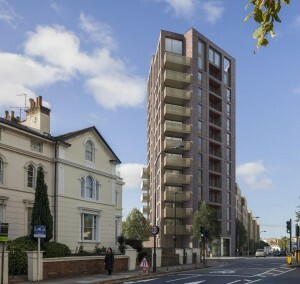 The development includes five buildings containing flats and bowling green pavilion and the re-siting of an electricity substation, in conjunction with the erection of three buildings of up to 9 storeys high containing a total of 270 residential units. 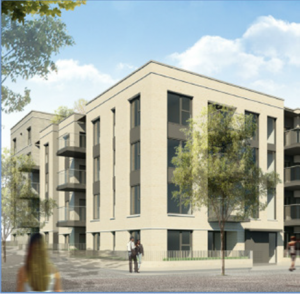 This regeneration project comprises of a total of 116 new homes with a large ground floor designated car park.. 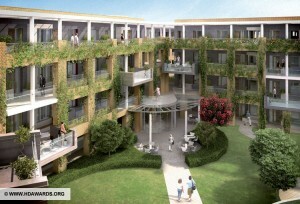 These homes will be spread across two phases/zones. 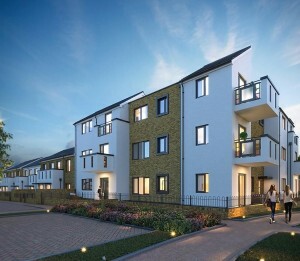 The plots range from 1, 2, 3 & 4 bedroom flats and 1, 2, 3, & 4 bedroom two storey homes. 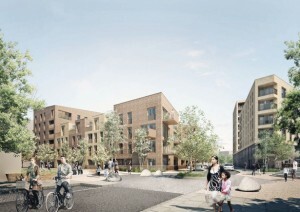 The homes will vary from social rented homes, shared ownership homes and private sale homes. 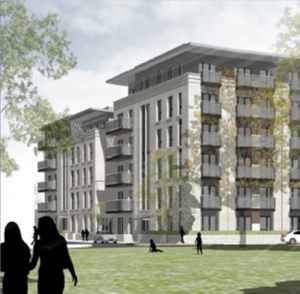 A&B have recently been awarded a contract to complete the painting and decorating works at this prestigious development for Wates. The contract will include the construction of 75 homes for private sale, 66 homes for affordable rent, ten wheelchair adapted units, additional retail and commercial spaces and a 52-space underground car park. 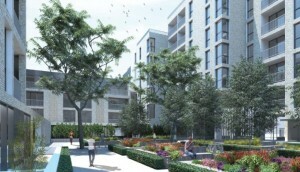 A&B will be carrying out all decoration works to a total of 141 plots, as well as communal areas. 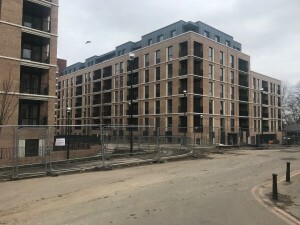 A&B have recently been awarded a contract to complete the painting and decorating works at this prestigious development for Rydon Construction. 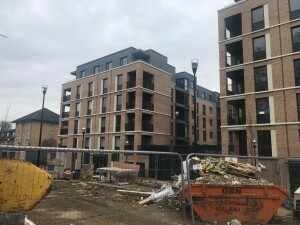 A total of 538 structurally defective flats on the estate are being replaced with 791 mixed-tenure houses and flats across 6 phases. With Phase 4 already being completed by A&B, across Phases 5 & 6 A&B will be carrying out all decoration works to a total of 204 plots. 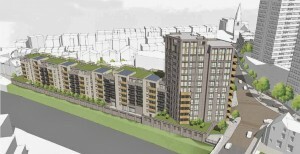 These plots will consist of a mixture of 1, 2, 3, 4 & 5 Bedroom flats. 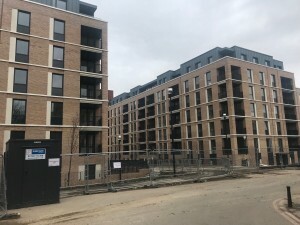 A&B have recently been awarded a contract to complete the painting and decorating works at this prestigious development for ENGIE regeneration. 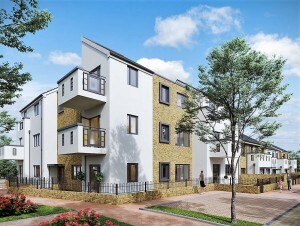 Excalibur SE6 provides a mix of 143 new homes over a number of phases. 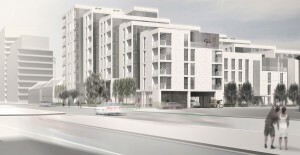 The first phase will provide 18, 1 and 2 bedroom apartments available for private sale. 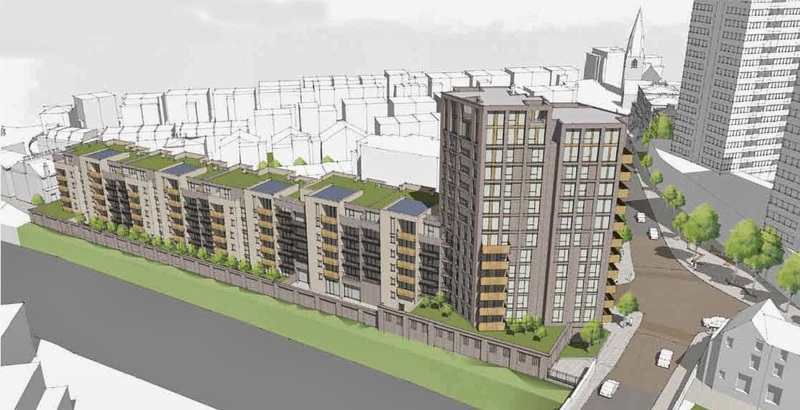 The current 186 homes will be replaced with 371 new properties. 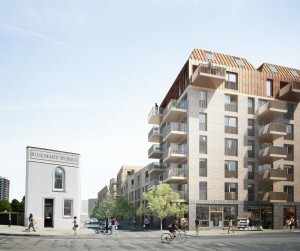 These will include a mixture of flats and houses for sale, which will be built as part of the local regeneration scheme. 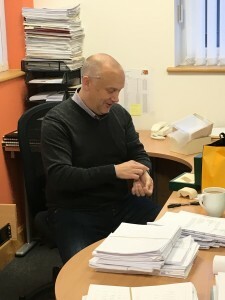 Simon Rose completes 30 Years with A&B!! 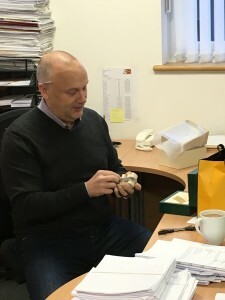 Simon completed 30 years service with A&B this week and was rewarded with a very nice gift from owner Barry Taylor! 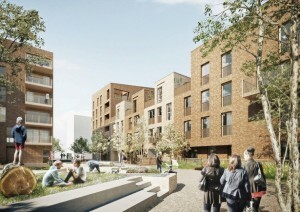 This development which is based in South-East London, Lewisham comprises 88 new homes, which will consist of 62 homes for the elderly, alongside a high quality self-contained facilities. 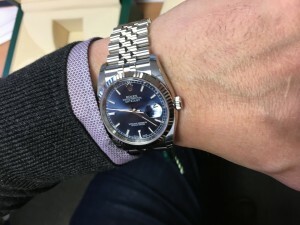 Self-contained facilities include a communal lounge and summer room. The homes are being developed by housing association One Housing in partnership with The Merchant Taylor’s Boone’s Charity.